Before you read about the most important key to successful blogging, I suggest you go through the following previous articles on blogging to enable you to create a good looking blog. How to Create a Free Blog and Make Money Online. This post described how to create a blog with Google blogger, there it was established that a blog is short for weblog, a medium that allows individuals to publish any subject of interest online. Also, it was made clear that a blog is made up of two portions, the frontend and the backend. I also described How to Design the Frontend to make it user-friendly. Then it was made clear that one must establish a niche idea before setting out to create a blog. 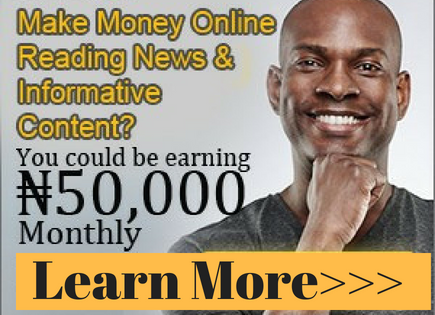 Having done all of the above, we have now taken the first step towards making money online for free in a legitimate way - that is, creating a free blog with Google Blogger and monetize it. Does that mean that once we have our blog created the money will just start flowing in automatically? No! Not at all! We must offer something of worth, I mean something of value that will attract visitors to our blog. We must put content on our blog. In the blogging sphere, the slogan is "Content is King". Your success as a blogger lies in the type of content you offer on your blog. Nobody, and I repeat, absolutely nobody will visit your blog if you have nothing of value to offer. If at all they visit by chance, they will hit the back button on the browser immediately. If on the other hand, they discover something of value in your blog, they will keep coming back and even refer you to others, thus helping you to build your audience list by word of mouth recommendation and even fellow bloggers will site your contents and link to you. 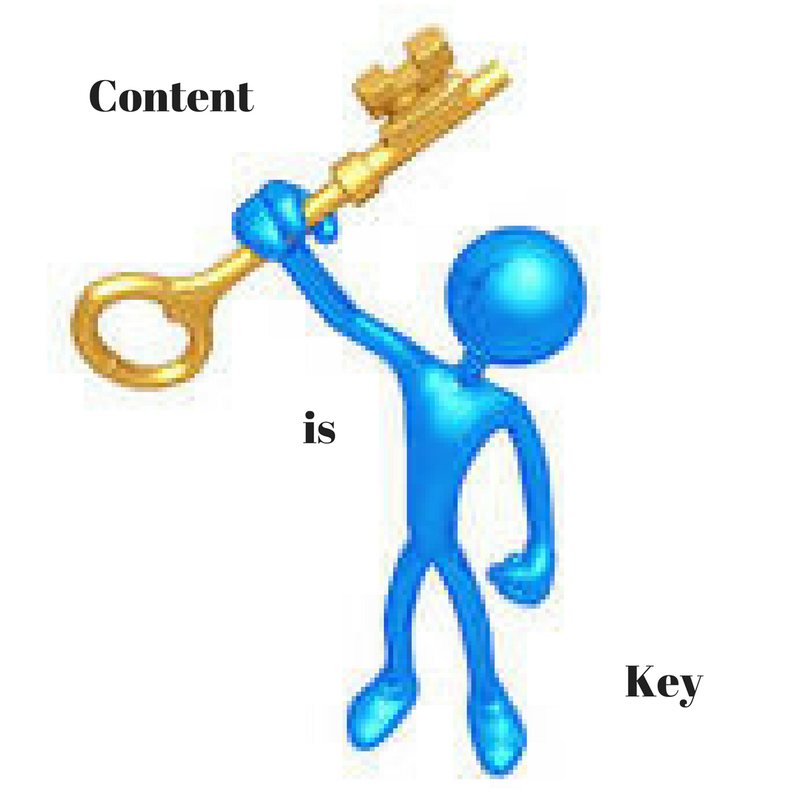 Content creation is core to successful blogging. How to create great compelling and mouthwatering content that will attract visitors should be the goal of every blogger. In blogging sphere, High-quality content = High traffic = High conversion/click-through rate = High probability of making more money. What this means is that good quality content will attract more visitors to your blog. These visitors are likely to carry out your most wanted response, i.e. the actions you want visitors to take on your blog. For example, you've monetized your blog, you want visitors to stay long enough and probably visit other pages of your blog, and perhaps click on Ads related to content on your blog. Or your blogging is a shopping site, where you offer reviews of affiliate products, you want your visitors to click through to your merchant sites and buy something, so you get paid. Any of these could be your most wanted response. 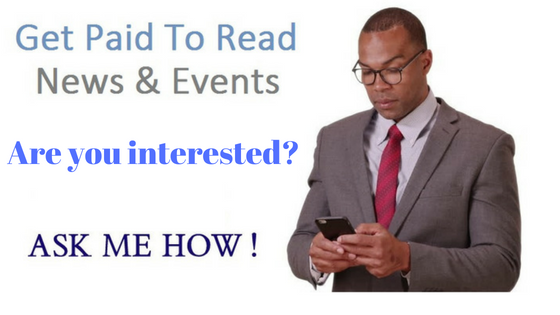 If yours is an information site you want visitors to hang around and read your content. Perhaps you are advertising a newsletter, you want people to sign up for it. When a visitor has done any of these your most wanted response, it is termed conversion. There cannot be a conversion if you don't have quality content on your blog. Even if you succeed in getting traffic, maybe by some chance, they cannot convert. They will hit the back button immediately, thus reducing your relevancy in the eyes of search engine. In blogging content creation is the key. What type of content should our blog contain? Permit me to answer this question with a question. Before you set out to create a blog, what idea do you have in mind? I mean what do you want to blog about? Do you want to blog about your hobbies? Then your hobby should form the content of your blog. Or maybe it's a self-blog where you want to reveal to the public information about yourself, your profession, etc. Then that should be your contents. In our own example where we discuss how to make a free blog with Google Blogger platform, we created a blog with the theme "How to Make Money Online", therefore our content should focus on the theme How to "Make Money Online". In summary, content creation as the key to successful blogging. Content creation is all about writing good quality articles on the central theme of your blog, and post them on a regular basis on your blog. To get anywhere in the eyes of the search engines, you may have to post, good quality, lengthy articles frequently, maybe every day or at least weekly. If content creation is so paramount to successful blogging, then learn how to create quality content for your blog.